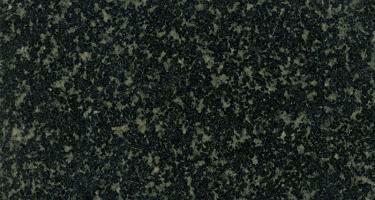 The term "Granite" is derived from the Latin word "Granum" meaning "grain" because of its granular nature. 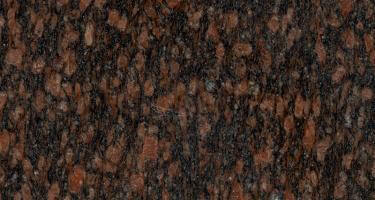 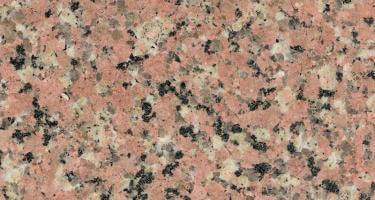 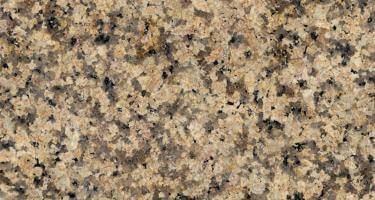 Granite is an Igneous Stone, primarily made of Quartz(35%), Feldspar(45%) & Potassium. 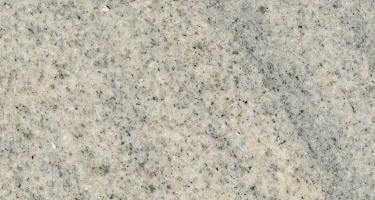 Dimensional granite specs include high load bearing capacity, amenability to cutting without secondary flaws, ability to yield thin and large slabs and - above all - durability. 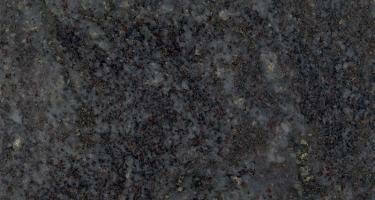 Granite is a very strong and durable stone. 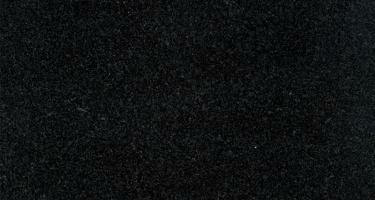 It takes heavy gloss polish, popularly used as an architectural stone for interior and exterior walls, floors and monumental stone. 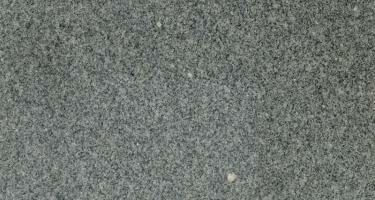 Granite is the most exclusive of all building stones, and granite slabs and granite tiles occupy a prominent place among dimensional stones. 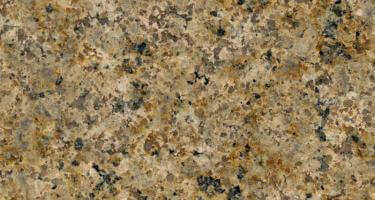 Its fascinating colors, heavy gloss mirror polish, and textural patterns make granite slabs and granite tiles extremely popular. 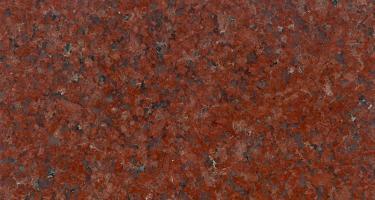 Polished, Flamed, Honed Finish, Tiles - Chamfered, Calibrated.